National recognition is your assurance of quality. Below is a description of the trade organisations we are proud to be members of. Each logo is representative of the quality and standard of work we carry out day in/day out for our customers. 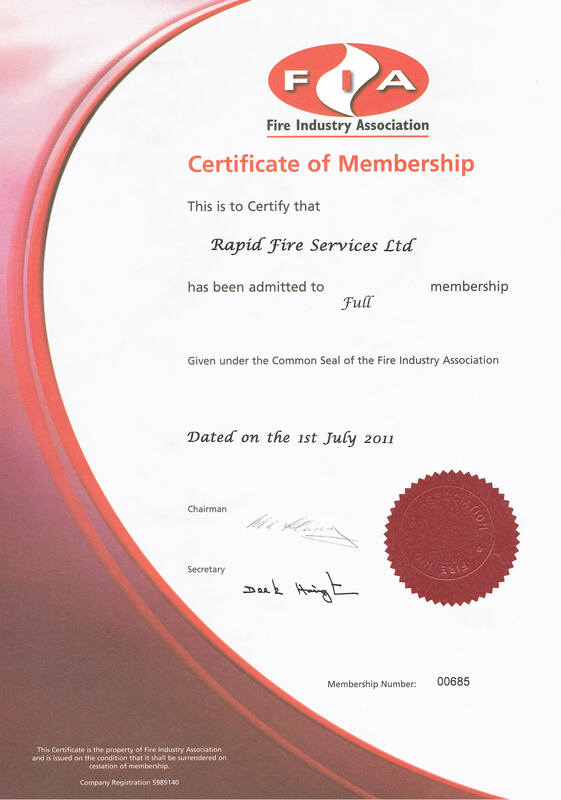 BAFE is the independent third party registration body for the fire protection industry. For more than 25 years we have been developing schemes for UKAS accredited certification bodies to assess and approve companies to recognised standards. 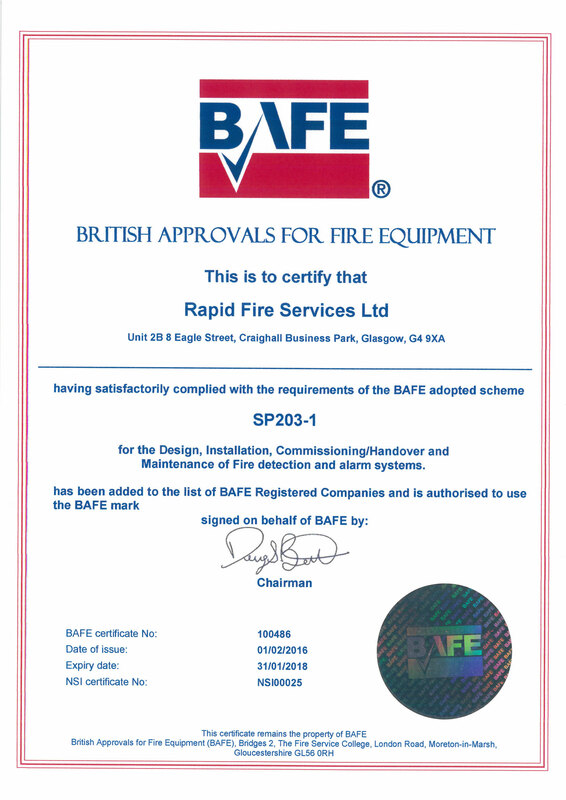 BAFE also provides independent examination services to leading training organisations for the portable extinguisher initial training requirements of BS5306-3. You can view recent newsletters and key documents below. 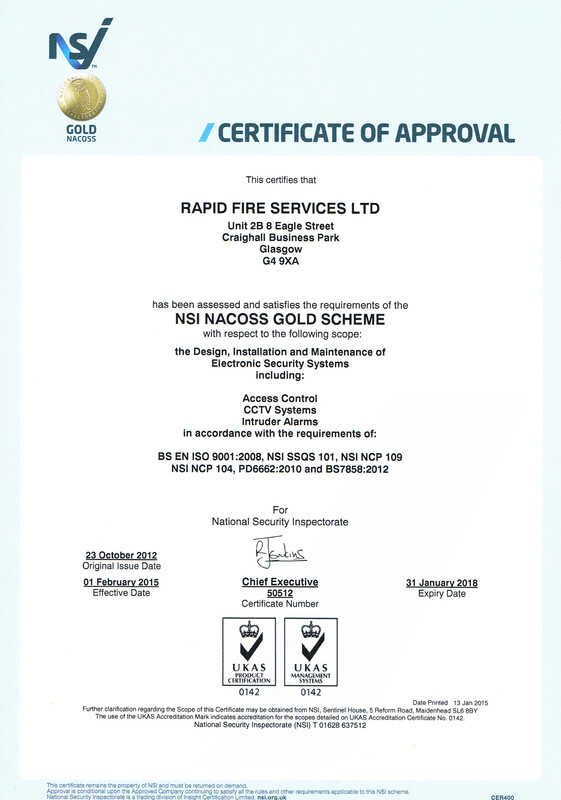 NSI's mission is to raise standards in the security and fire industries in the interests of the customer. 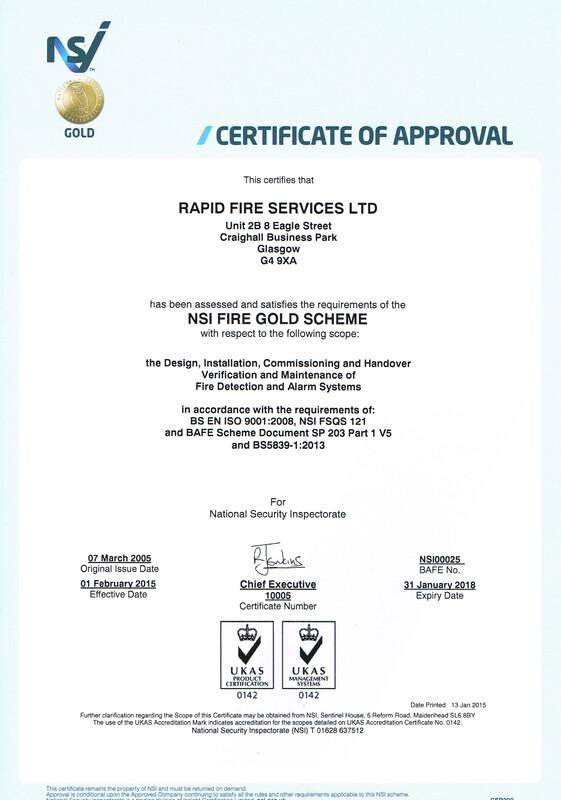 NSI believes that every customer, whether a large commercial organisation or an individual householder, is entitled to receive a professional service from security and fire companies. The threat to every customer is the long-term undermining of standards by poor performers. It is NSI's motivation to separate the strong from the weak. 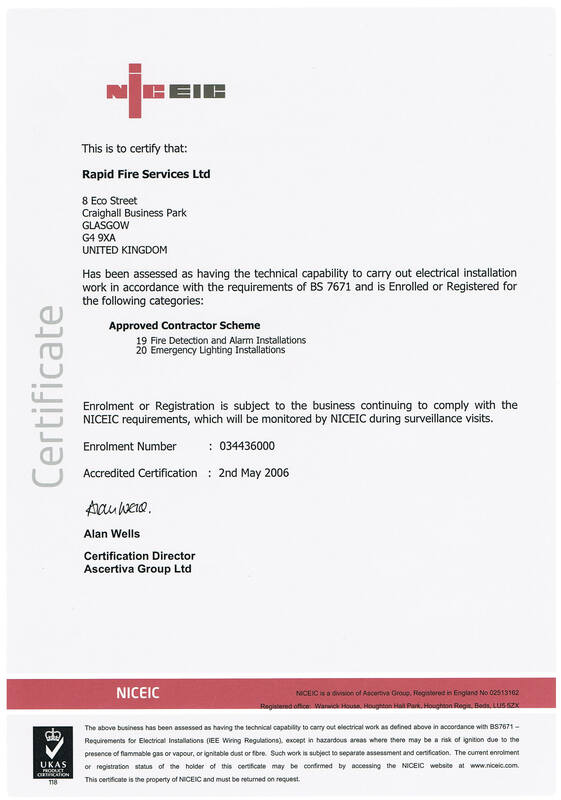 NSI approved companies must prove their competence on an on-going basis. They may not always be the cheapest, but they are invariably the best. NIC EIC is the UK electrical contracting industry’s independent voluntary body. 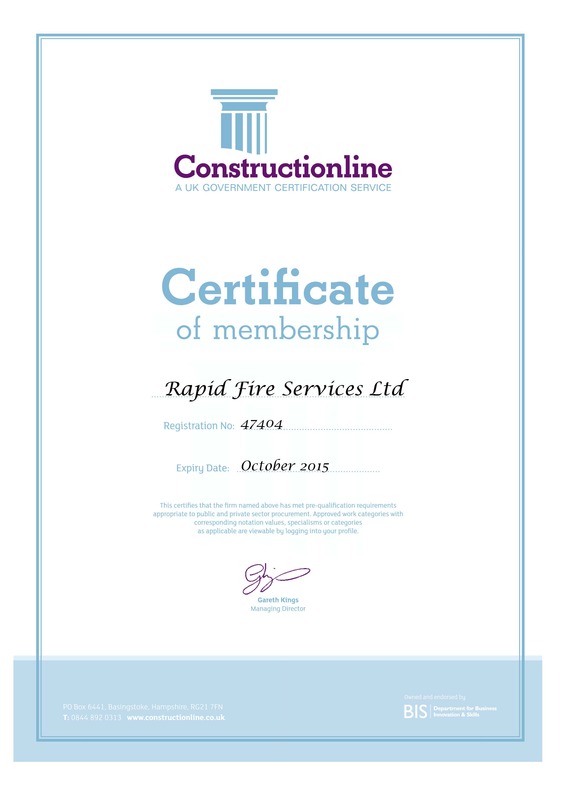 We offer leading certification services, Building Regulations Schemes, products and support to electrical contractors and many other trades within the construction industry. Over 25,000 contractors are registered with us and take advantage of our products and services. 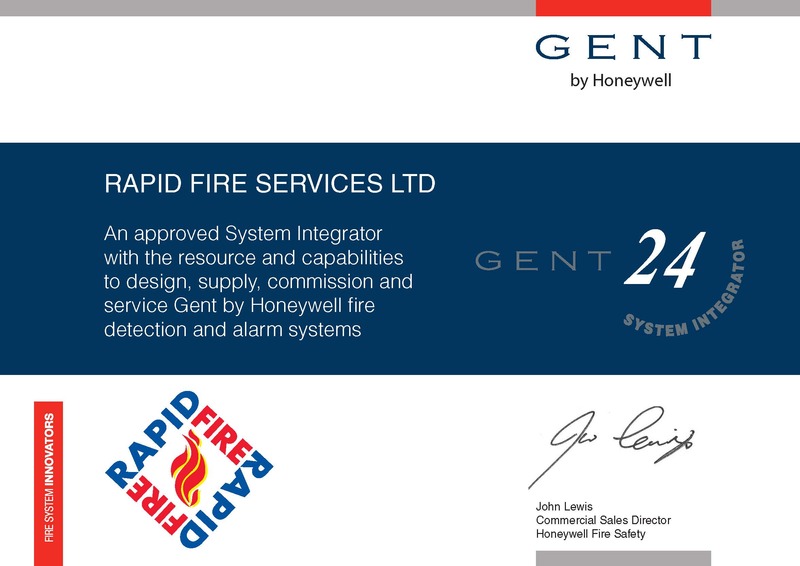 The Gent 24 Network is an approved Network of System Integrators who sell, install, commission and support the Gent range of Fire Detection and Alarm systems. The Gent 24 Network of approved System Integrators covers the length and breadth of Britain. These companies can all supply Gent equipment and carry out design, installation, commissioning and maintenance operations to the highest standards of workmanship. 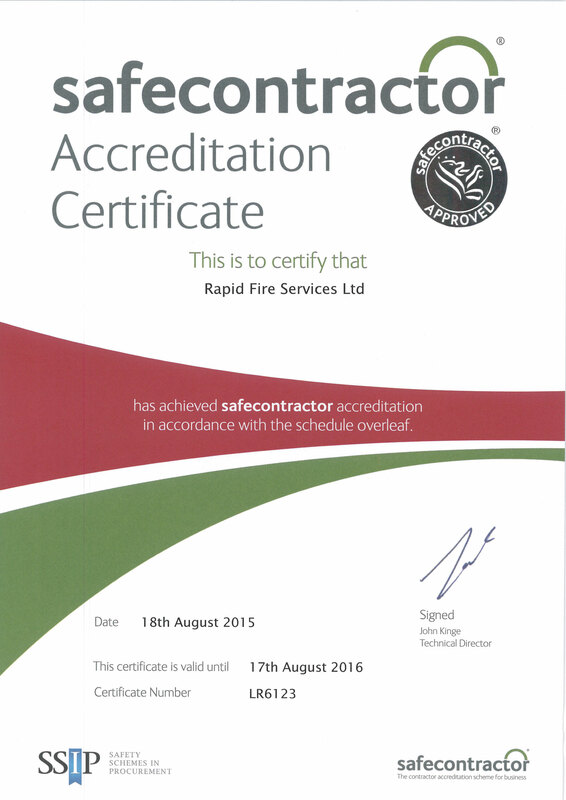 The FIA is THE leading fire protection trade association within the UK. With over 400 members we represent a wide spectrum of companies within the industry along with being the number one training provider for fire industry training. 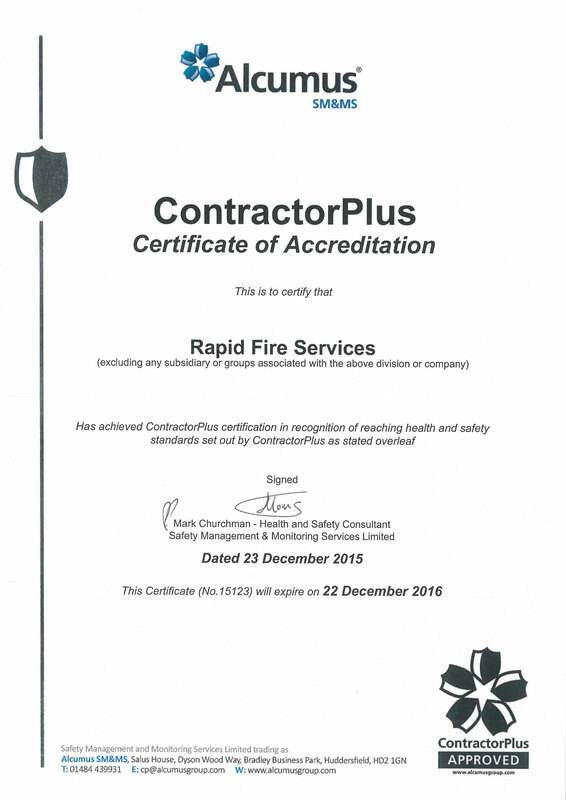 A leading health and safety pre-qualification assessment scheme, they are dedicated to promoting higher standards of competence and compliance through the provision of relevant industry specific and tailored health and safety assessments for all professions and sectors. SM&MS Ltd is a business led health, safety and environmental consultancy. Their aim is to provide cost effective solutions to meet a growth in legislation. They offer a wide range of services to assist companies in meeting these demands and achieving best practice. They are a national company working principally within the property sector and has secured long-term working partnerships with many blue-chip property companies since it was founded in 1994.